Ever since I first started following fashion blogs some years ago I’ve noticed that public reactions to fashion seem to be very polarized (to me at least). There’s the people that read Vogue religiously, buy things they see their favourite bloggers wear and have a little folder on their computer where they save all the items they wish they also had. At the other end of the spectrum there are those people that condemn fashion saying that it only promotes shallow traits and that famous fashion bloggers have come where they are only by means of their parents’ money. And I must say that, to some extent, I agree or at least I understand their frustration. At some point it might seem a little unfair to complain about ‘having to pack a suitcase for a month of fashion weeks in 2 days’ (such a hard life!) or flying to 5 different countries during a month. It might be tiresome or stressful to you, but thinking about all the people that don’t have the opportunity to travel, not to mention attend fashion weeks it is unfair and I’m not surprised bloggers get unhappy reactions to such posts. However, it is admirable when, through travel and pictures, you can provide beautiful content that inspires people and, most importantly, when you can give back through your work. So I was very happy a few days ago when I was contacted by Angela&Roi, an online handbag brand that combines fashion and philanthropy through colour. 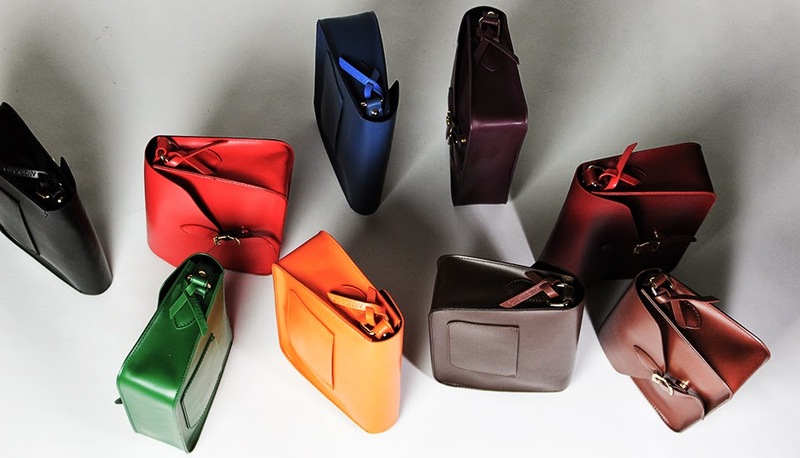 Their products reflect the companies’ strong moral principles and are made of high quality vegan leather thus providing fashionable handbags at a unique price point. For their Donate by Color mission they partnered with eleven non-profit organisations to increase awareness of diseases that take away millions of lives every year. Every medical issue is represented by a specific colour – Lung Cancer awareness links traditionally with the colour white. 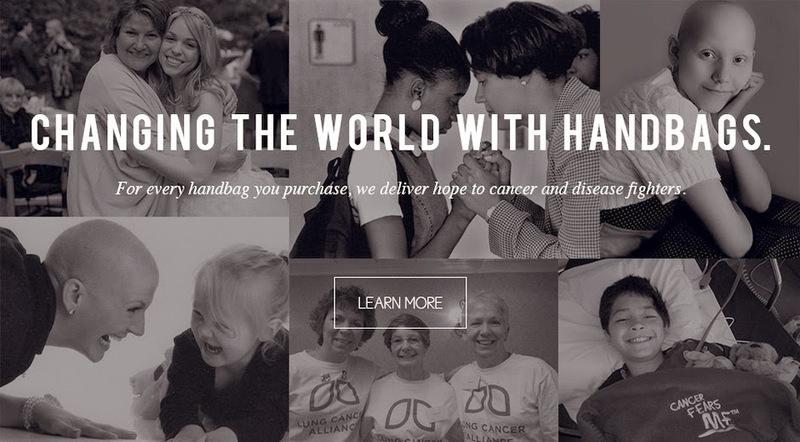 With every bag purchased, five dollars are automatically donated to the Lung Cancer Alliance and other organisations, depending on the bag’s colour. 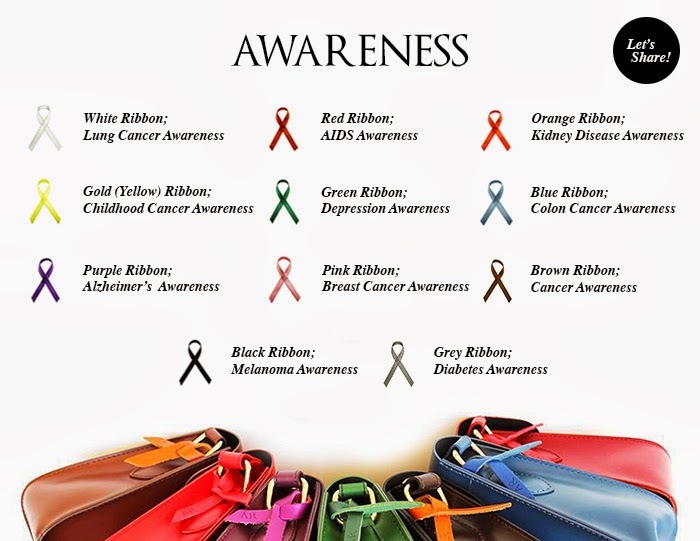 Every bag is accompanied by a detachable coloured ribbon that is also associated with the specific cause, also aiming to increase awareness. So, if you’re looking for a new bag do check their website, they have an amazing selection, featuring some beautiful colours, I already have my eyes on some of them. This way you can get a beautifully crafted item and help a good cause, whichever your want, just pick your colour. I honestly believe they are doing a brilliant job and have an amazing concept so even if your budgets don't allow you to buy another bag just spread the word and let your friends know about this beautiful project. If you want to know more about them just check their website HERE or their Twitter, Facebook or Instagram pages.